Are you one of Philadelphia’s hundreds of thousands of renters? A new bill has just made it to City Council with renters' interests in mind – and the city's ongoing eviction crisis. Will this new co-working space find success on Main Street Manayunk? The so-called “Just Cause” bill, introduced by Councilman Curtis Jones Jr. would prohibit certain tenant evictions, mandating there be substantial reason for an eviction. Additionally, if the landlord plans to raise rent at the end of the tenant's lease, they are nonetheless required to offer renters a chance to renew the lease. 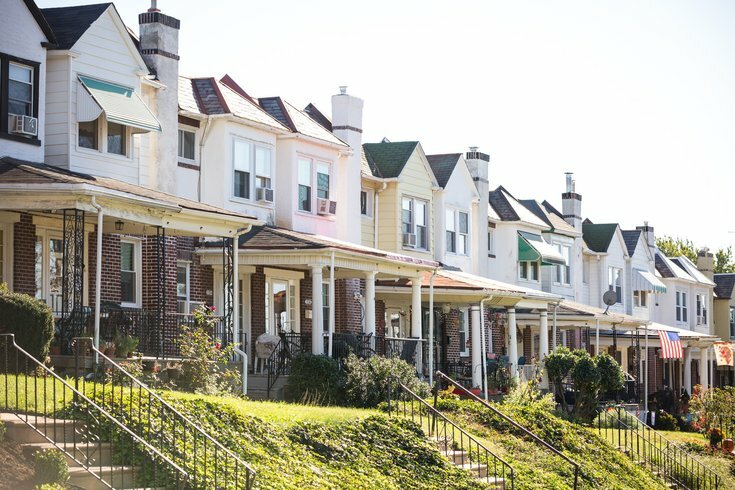 The bill was first introduced in October, just as Philly had made strides combating eviction rates that saw more than 41,000 renters lose their homes in 2014 and 2015. The city allocated $500,000 for the issue at the time. What would constitute as a “just cause” in this new proposed law? According to PlanPhilly, property damage, lease term violations, and failing to paying rent are the big no-nos. In those cases, a landlord would still be required to give a tenant 30 days’ notice (or more, depending on the length of tenancy) before eviction, and the tenant would have the right to file a complaint with the Fair Housing Commission. This bill could save tenants from landlords’ surprise decisions to use the property for another reason that will lead to booting its tenants. PlanPhilly reported the only councilperson in attendance Wednesday who opposed the bill was Minority Whip David Oh, who argued the bill would dissuade landlords from entering the rental market in lower income neighborhoods. City Council will now consider the bill.